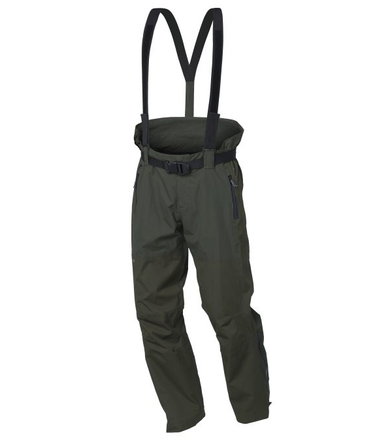 The Westin W4 2-Layer Trousers Two is a windproof and waterproof pair of trousers for every serious angler. The trousers don’t restrict your movement, perfectly traps you body heat and comes in a beautiful dark green colour. The braces are removable and the lining is moisture wicking. 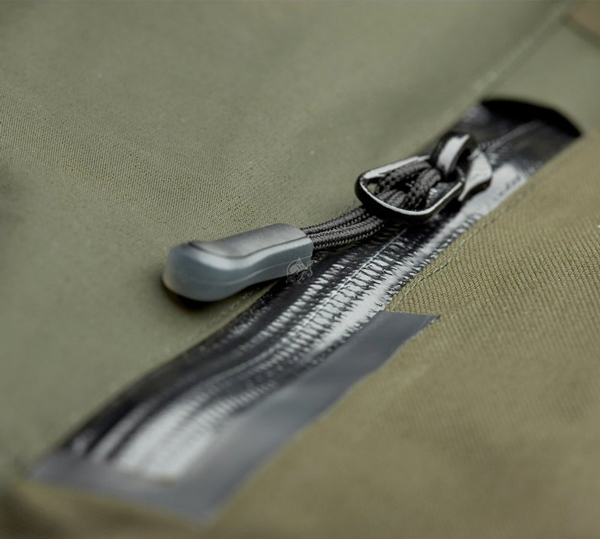 The W4 2-Layer Trousers Two can be worn year-round.